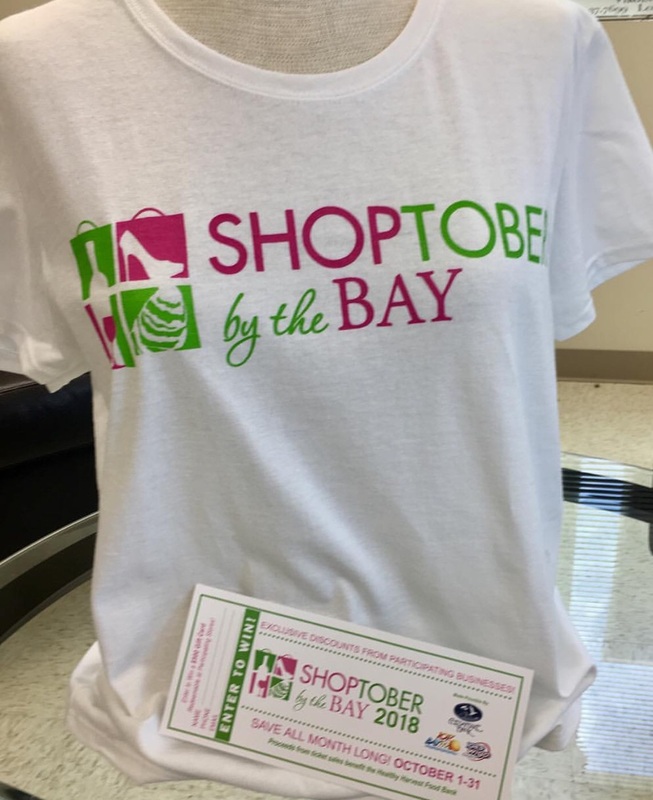 SHOPTOBER by the BAY tickets are now on sale! $20 provides exclusive savings for the entire month of October at over 40 businesses in Irvington, White Stone, and Kilmarnock, including The Dandelion. Ticket proceeds benefit our local Healthy Harvest Food Bank. Enter the SHOPTOBER drawing for a chance to win a $500.00 gift card redeemable at participating stores! It’s a win-win-win for you, our businesses and the Food Bank. Joseph Ribkoff Fall Trunk Show!